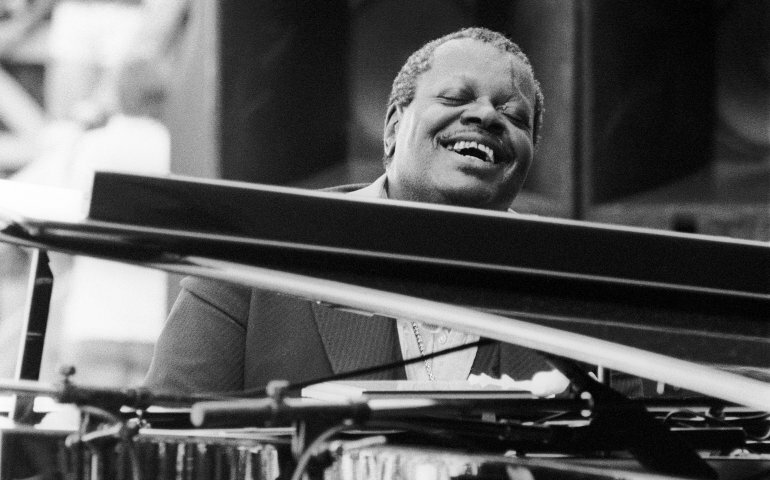 Oscar Peterson is one of the greatest piano players of all time. A pianist with phenomenal technique on the level of his idol, Art Tatum, Peterson's speed, dexterity and ability to swing at any tempo have long been amazing. Very effective in small groups, jam sessions and in accompanying singers, O.P. is at his absolute best when performing unaccompanied solos. His original style does not fall into any specific idiom. 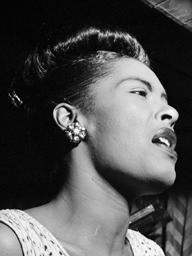 Like Erroll Garner and George Shearing, Peterson's distinctive playing formed during the mid- to late '40s and fell somewhere between swing and bop.